Get access to any information in one click. 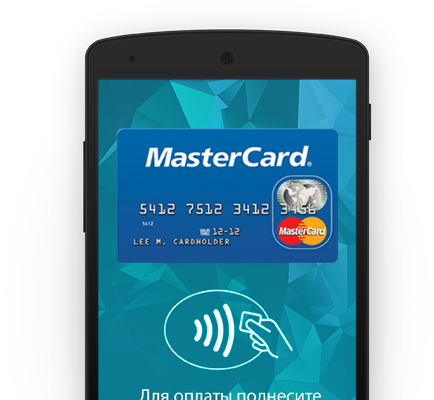 Your customers will be able to sign in their cards in the app and to start making payments within several minutes. 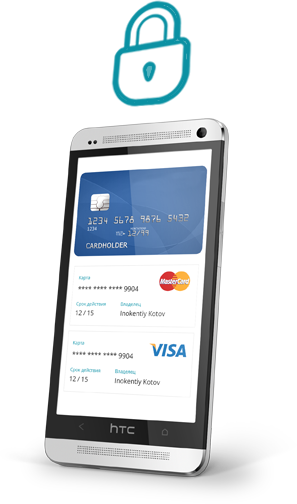 HCE enables storing the data in the phone’s memory card or a cloud with the use of certified by Visa, MasterCard and PCI DSS technologies. 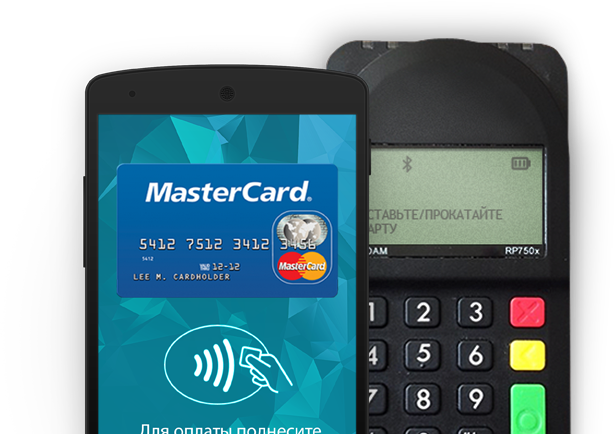 Your customers would be able to make a purchase at any store, equipped with Visa payWave, MasterCard PayPass terminals with just a wave of their smartphones. The main plus of the technology for the customer is the ability to pay with the smartphone, so there’s no need to take the bank card. 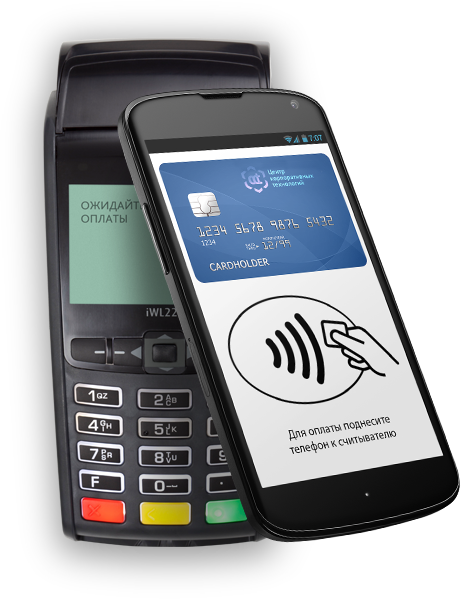 As for the merchant, HCE provides better user experience and faster payments, due to NFC method. (It may take some time for the customer to get the card from the wallet, while the smartphone is usually more available). Advantages for the bank- the technology may help to reduce the cards issuing costs, plus it may serve as an additional sales channel. Your customers would be able to purchase much faster! 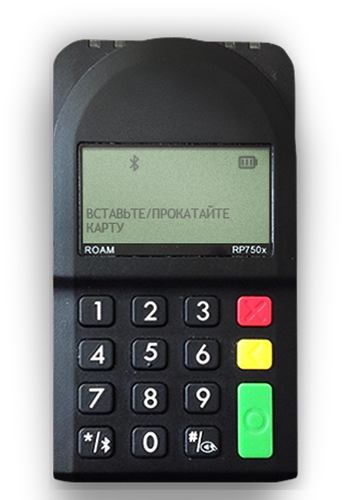 Due to contactless, the payment takes a moment; just touch the reader with your smartphone and the payment is completed! Your customers will not have to pass their bank card to the cashier in order to make a payment: the customer fully controls the whole payment process. Besides, the amount can’t be withdrawn twice, after the payment is done, the terminal beeps and turns off. Our solution meets the international payment standards. Payment data is stored in a cloud with the use of certified by Visa, MasterCard and PCI DSS technologies, protected from any kind of hacks, while the access to the app is secured by your password.